Scully Agency > Blog > Commercial Insurance > As a business owner what is most important to you? As a business owner what is most important to you? Is it important to continue your revenue stream? Employees? Customers? Or is what is important what would you do if you had a claim? I am a business owner myself and all of the above are important, but the most important feature is what would happen to my employees, customers and revenue if I were to have a claim that was not covered properly. This is what I do at Scully Agency is I proved a level of service and protection to ensure that if you have a claim that you are protected and will not have any financial implications that will damage your financially if you have a claim. A few examples to consider is if you have a restaurant what would you do if you had a case of contaminated food discovered and you did not have the coverage to help with the cleanup, replacement of food, and the income you would lose during the period of shutdown? Well at Scully Agency we ensure that you understand your coverage and level of protection so that you can make educated decisions to decide what coverage and level of protection you need and are willing to pay for. If you are a Brew Pub owner what would you do if you had a customer who made unwanted advances to your staff? 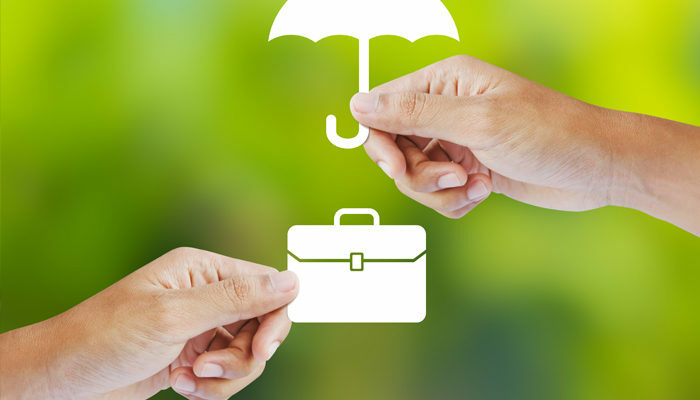 Do you have third party employment protections liability insurance? Do you even understand what third party employment protection is? That’s what I do is ensure you understand all levels of coverage and discuss what extra coverage do we need to add to your policy to provide the protection that will build a wall high enough so that a claim will not penetrate your finances or business.